Last year, Katie Canavan of Under the Red Umbrella created the Tea-Dyed Yarn for WORK+SHELTER. 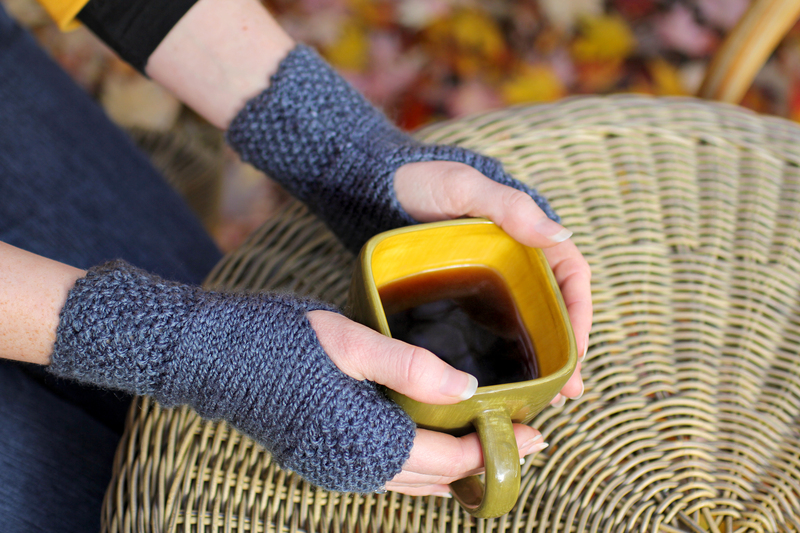 We loved it so much, we created the Tea-Dyed Hand-warmers. The artisans at WORK+SHELTER knit our classic hand-warmer pattern using yarns dyed in Darjeeling and Chamomile. You can read about the initial dyeing process on Katie’s blog, and order your Tea-Dyed Hand-Warmers on The Lotus Odyssey!